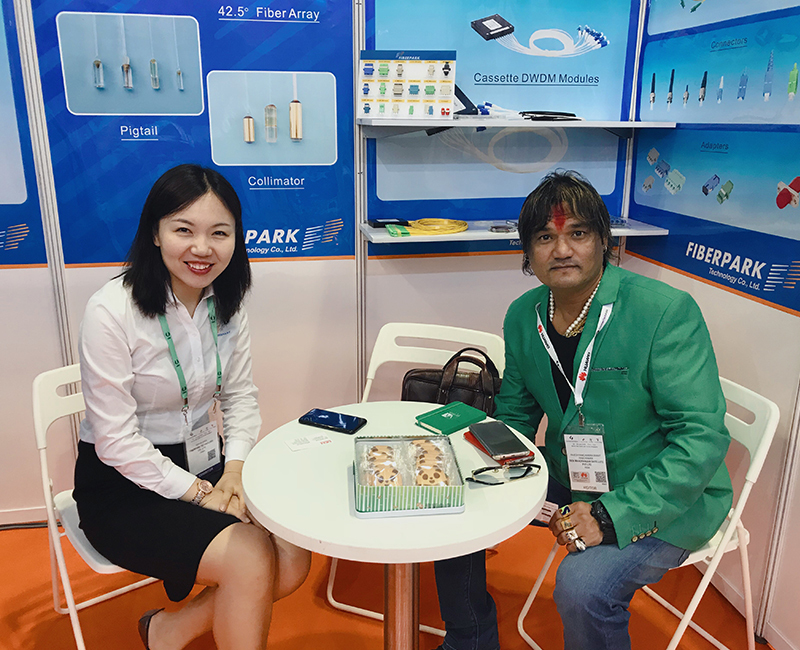 Fiberpark has attended the exhibition of Communicasia2018 from 26th to 28 June in Singapore. our booth No. is BU3-02. Fiberpark do OEM for front rank companies and won very high reputation,the OEM products list as below:WDM devices and WDM modules,XPON,optical patch cord ,cable,fast connector ,adaptor.